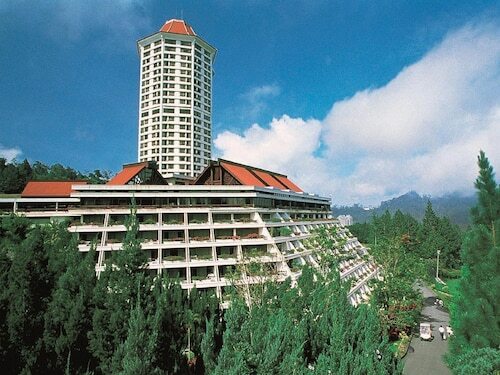 Situated in Genting Highlands, this golf resort is 1.4 mi (2.3 km) from Genting Strawberry Leisure Farm and 2 mi (3.3 km) from Genting Skyway. 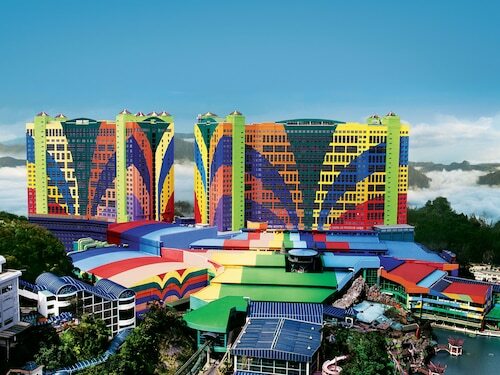 Genting Highlands Theme Park and Chin Swee Cave Temple are also within 9 miles (15 km). 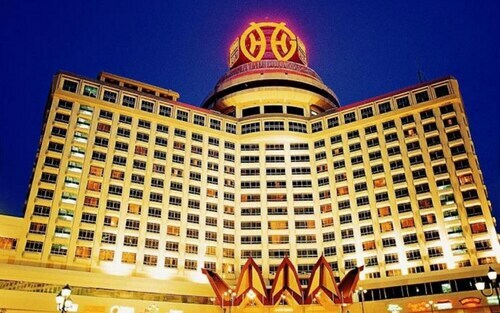 Situated in Genting Highlands, this resort is within 1 mi (2 km) of Arena of Stars and Genting Highlands Theme Park. Chin Swee Cave Temple is 2 mi (3.2 km) away. 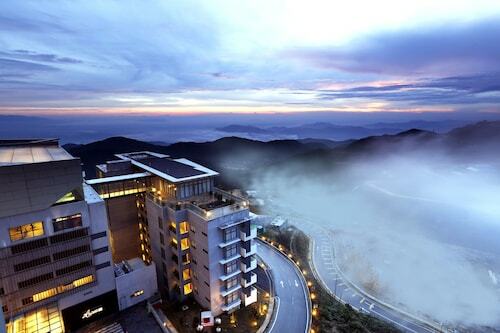 Situated in Genting Highlands, this luxury hotel is within 1 mile (2 km) of Arena of Stars and Genting Highlands Theme Park. Chin Swee Cave Temple is 2.3 mi (3.7 km) away. 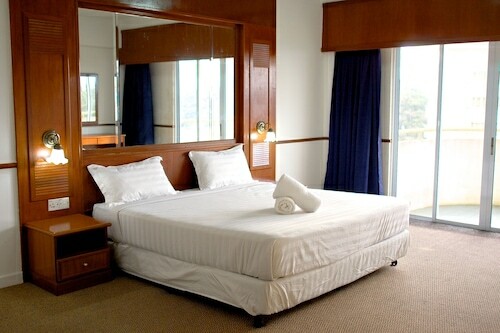 This family-friendly Genting Highlands hotel is within 3 mi (5 km) of Genting Highlands Theme Park and Arena of Stars. 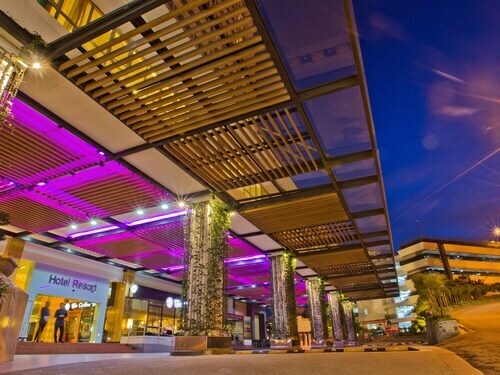 Genting Skyway and Genting Strawberry Leisure Farm are also within 9 miles (15 km). 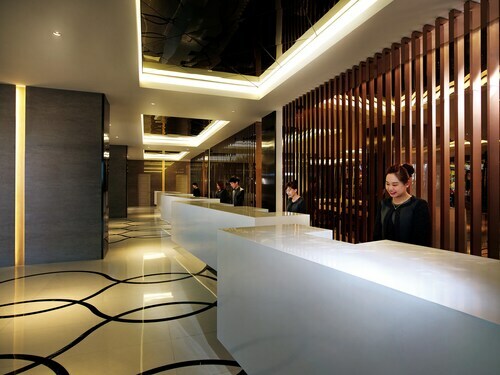 Situated in Genting Highlands, this luxury hotel is within 1 mile (2 km) of Arena of Stars and Genting Highlands Theme Park. Chin Swee Cave Temple is 2.4 mi (3.8 km) away. 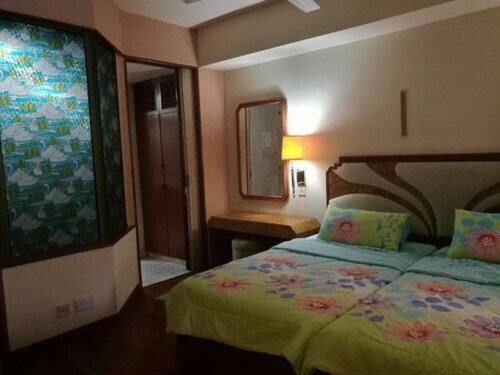 Situated in Genting Highlands, this apartment building is within 1 mi (2 km) of Arena of Stars and Genting Highlands Theme Park. Chin Swee Cave Temple is 2.4 mi (3.9 km) away.